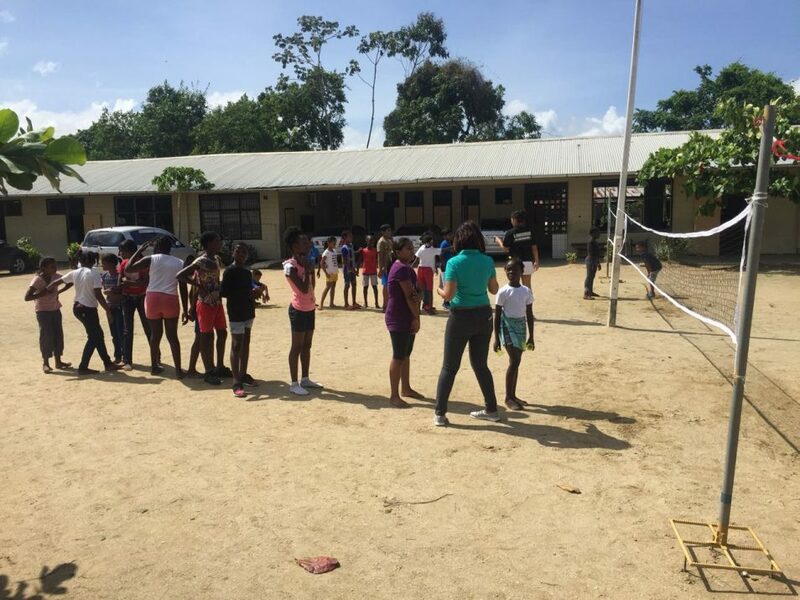 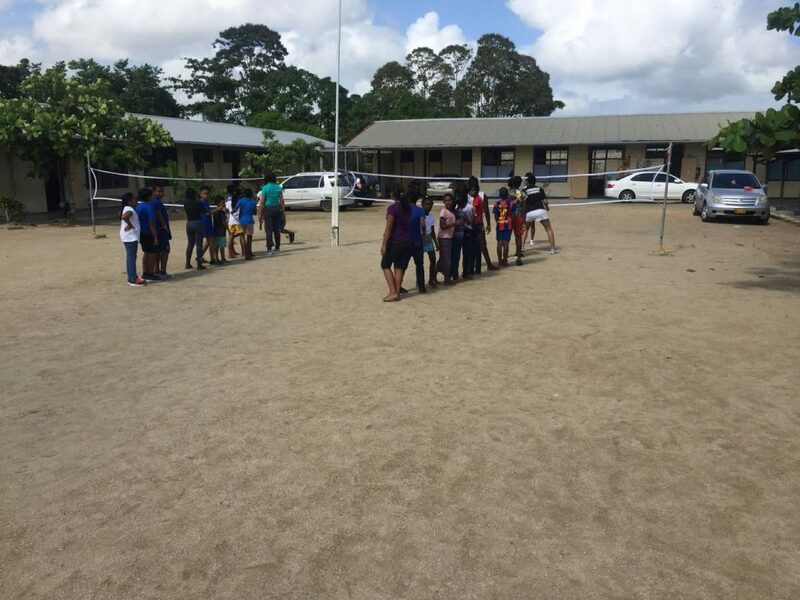 In the city of Paramaribo a school visit was made to primary school O.S.Devisbuiten, where Shuttle Time has been introduced after the Pilot Course held earlier this year. 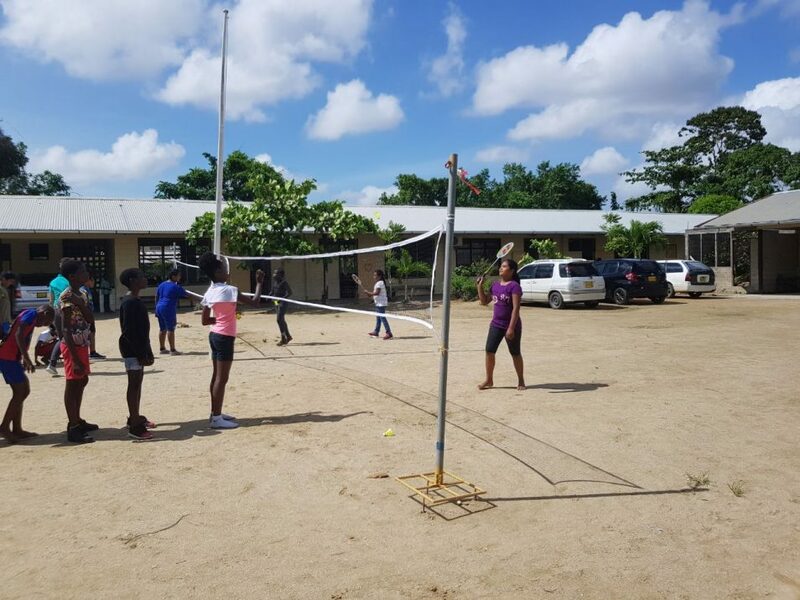 By the end of the year they hope to be able to have a small schools festival between the schools where Shuttle Time is being implemented and they look forward that pupils will join the badminton clubs. 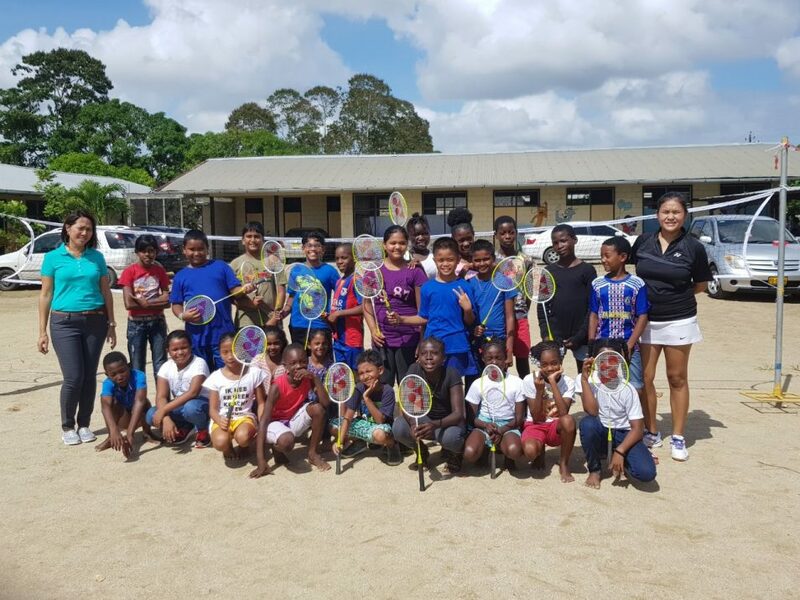 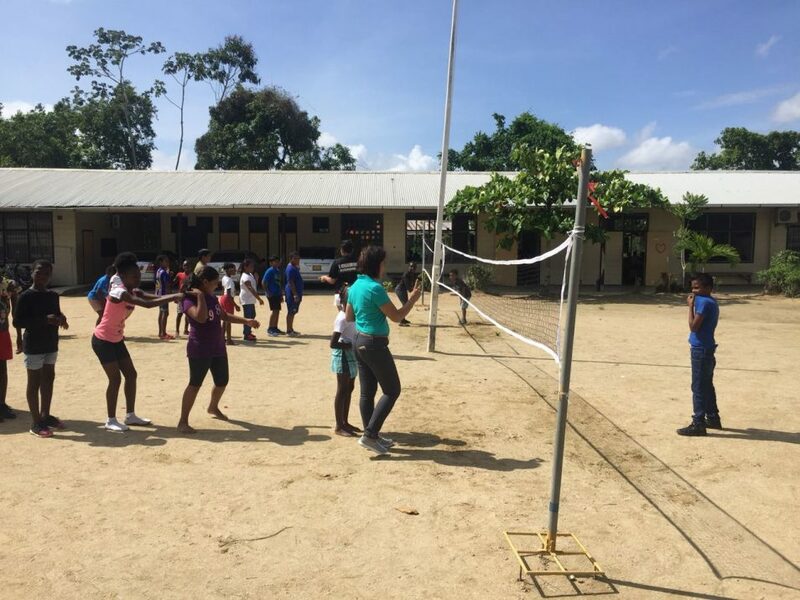 “Without the Shuttle Time program this would never have been possible for the development and growth of the sport.” said Mitchel Wongsodikromo – Suriname Shuttle Time Coordinator.